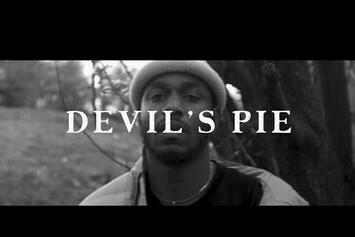 Ciscero drops his first visuals. 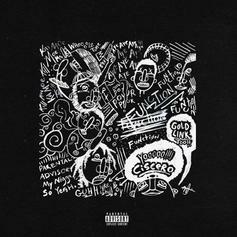 Ciscero Enlists GoldLink, April George & Cheakity For "Function"
Ciscero drops off the smooth and soulful single "Function." 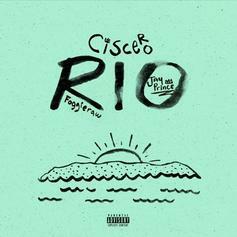 Ciscero links up with Jay Prince and FoggieRaw to deliver "Rio." 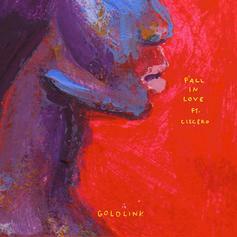 Listen to Goldlink's new single for "Fall in Love" featuring Ciscero.